The area around the town of Vidin, which is located in Bulgaria is home to one of the most historical and cultural monuments that keep the Bulgarian spirit. Nearly 100 historic monuments have educated children to know what happened during centuries of history of the Bulgarian state. One of the most impressive among them is the fortress Baba Vida and the museum built on to it. Fortress Baba Vida is the only completely preserved fortress defense of the country. With defensive roles the fortress was used as a ruler's residence. 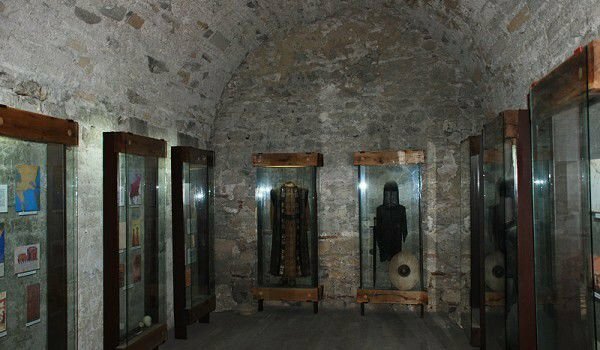 Museum-Fortress Baba Vida was also known by the name of Baba Vidin towers. It is the largest historic landmark in the town of Vidin. Baba Vida was named one of the 100 national tourist sites of the Bulgarian Tourist Union. 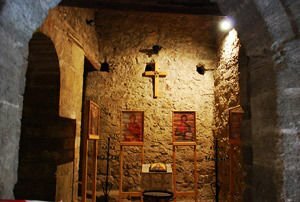 Fortress Baba Vida is located across the splendor of its past glory of the great bend of the Danube in the city. It is considered that the foundations of the stone fortress Baba Vida was made in the late 10th century, they lie on the towers of one ancient Bononia, which was a major Roman observation post. 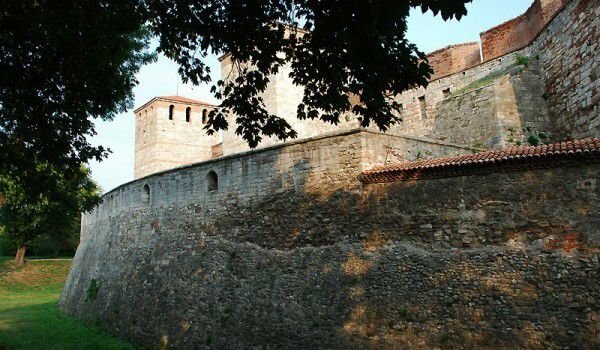 The castle served to protect the local ruler of the entire city of Vidin in almost all Ages. The construction of the fortress Baba Vida was finalized in the 14th century, when the major reconstruction and reinforcement of the building was ordered by Ivan Sratsimir who then became Baba Vida’s primary residence ruler. The fortress covers an area of 9, 5 acres with a moat and has two fence walls, which has 11 defense towers. The fortress was upgraded several times when the city was under the management of the Austrian and Turkish empires and the Bulgarian kingdom. The construction of the fortress Baba Vida is an irregular rectangular shape with each side being about 70 meters. The entire palace complex occupies an area of 9, 5 acres, surrounded by a moat with a width of 12 m and depth of 6 m. This historical complex is a fairly stable fortification, which consists of two walls. The higher wall inside has 9 towers, 4 of which are located in each corner and 5 are located at the side and lower parts of the wall. The lower wall has only two towers. The space between the two walls is occupied by an external courtyard. In the past entry was only offered through a wooden swing bridge, which is now replaced by stone. The bridge crossed over the ditch that is filled with water from the Danube. When you go through the gate for entry, you will find yourself in the first courtyard. Baba Vida was declared a national cultural monument in 1964 and also in 1964 the fortress opened a summer theater, which held traditional theatrical summer days. Many filmmakers recognize the unique natural scenery of the Baba Vida fortress. 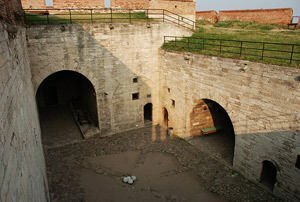 The castle itself inside protects a number of findings and information about the history of the fortress. The entire fortress is tailored for tourism purposes, and visitors today can see the that the fortress is well maintained and in near natural condition and appearance.